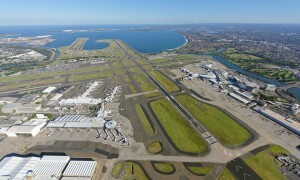 Casting my mind back to the year 2000, when I was working as an itinerant delivery driver in the areas around Sydney Airport, the general consensus back then was that Sydney would be ‘a bit of a nightmare’ over the coming months in the build-up to the Olympics. Without the need for much encouragement, I took the cue and went on a surfing holiday up to the coast. In reality there was relatively speaking very little traffic around Mascot in those days, there were certainly no long queues at Patchett’s Pies (or the Mascot Inn), and airport deliveries could be made more or less on a whim. It was all pretty relaxed, at least by the frantic London standards I was more familiar with. 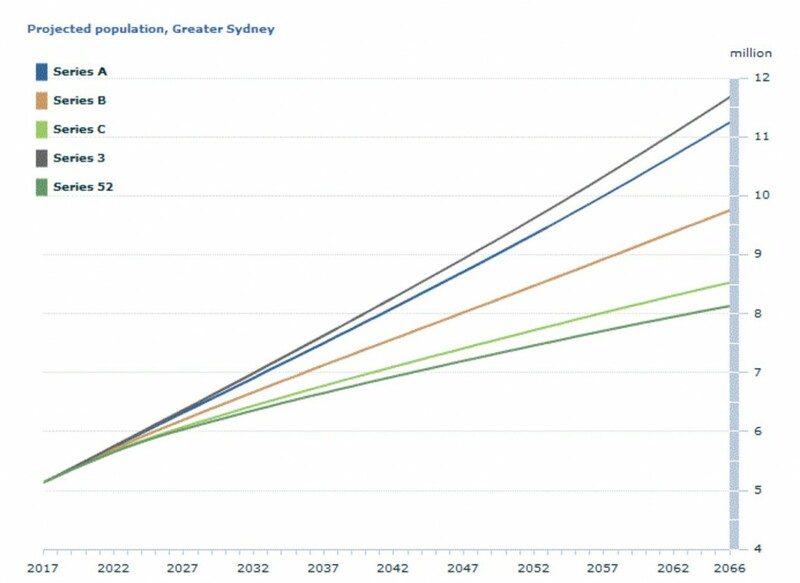 The latest ABS projections show that under a medium scenario Greater Sydney’s population could be close to 10 million by the year 2066, with the high range scenario seeing a city population approaching 12 million. 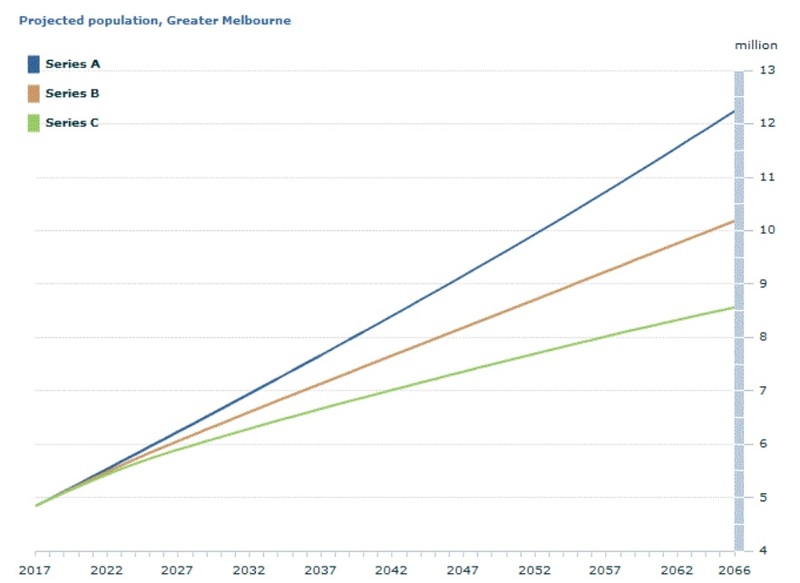 Sprawling Greater Melbourne is absorbing people even more quickly than Sydney these days, and the projections for the Victorian capital are fairly similar, rising from 3.3 million at the time of the Olympics to more than 10 million by 2066, with the high range scenario running to well above 12 million. The projections for the capital cities tend to range from very large to gargantuan. The scenarios for the regions of Australia, on the other hand, are far less clear-cut. 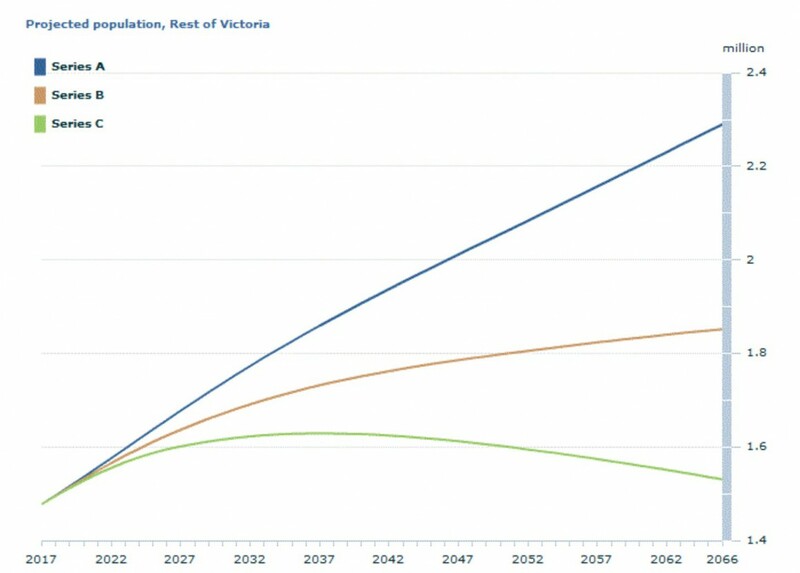 The projected population scenarios for regional Victoria, for example, range from solid growth to a sharp decline over the medium-to-longer term. Australia is a very large country and this seems illogical. But as Infrastructure Australia has also pointed out, people tend to follow job opportunities, and infrastructure spend tends to follow the migration (due to the more assured return on investment). I wrote a little about why the larger cities can attract faster population growth some years ago at Property Update here. 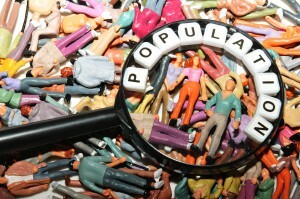 As if to underscore the point, Sydney’s annual population growth was about 65,000 per annum when I wrote that, while today that figure is closer to 100,000 per annum. The reasoning isn’t always entirely clear, but typically immigrants follow opportunities to large and familiar cities, which creates demand for housing and amenities – transport hubs, shopping malls, schools, servos, and other infrastructure – and then the construction itself adds further to demand and output. 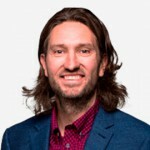 Proximity can create the potential for productivity gains, while thanks to synergies a doubling in population might only require a 75 per cent increase in certain amenities, known as the 3/4 power law. In practice, there are many more moving parts, including planning regulations and government measures. Good luck to anyone with a flight to catch today. Unfortunately that particular cohort includes me. You are unusually observant for an itinerant delivery man/ surfer.